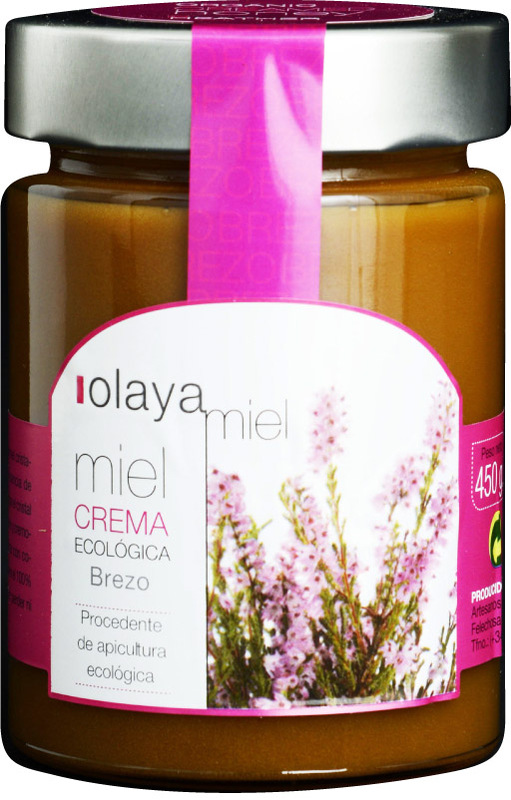 All products are directly imported from the farms in Spain and New Zealand. 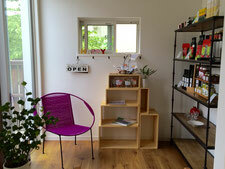 Please enjoy organic products with no chemical additives. Gourmet selection to add great flavor to your meals. Organically grown in Granada, Spain, Lucio variety gives distinctive aroma of fresh green strawberry followed by mixed tastings of tomato, almond, pistachio, etc. Comparatively medium body with mild taste. Drizzle over leafy salad, tomatoes, caprese, soup, pastas, risotto, steamed vegetables or fish. 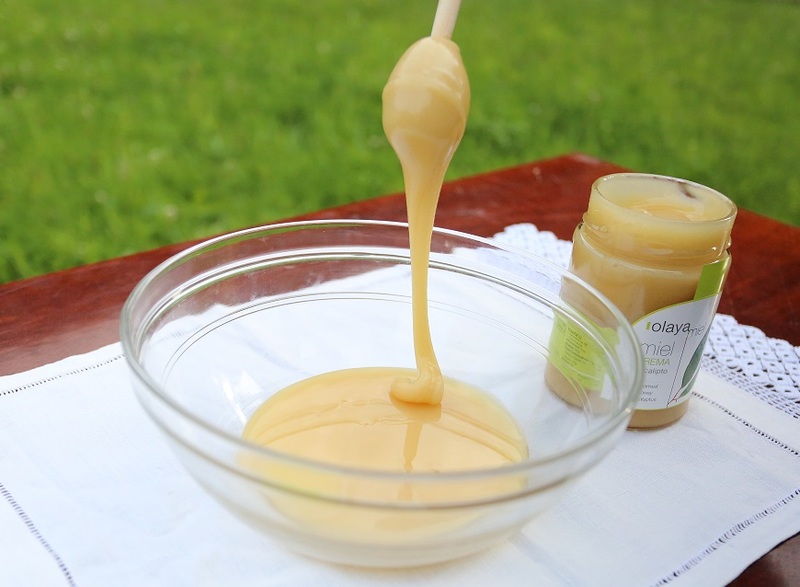 For a pleasant surprise try it over ice cream, yogurt, toast or pancake. 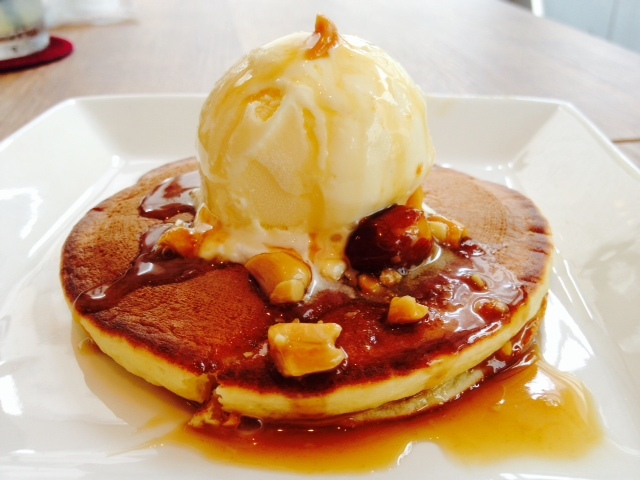 is their signature taste which has received so many gold awards all over the world. 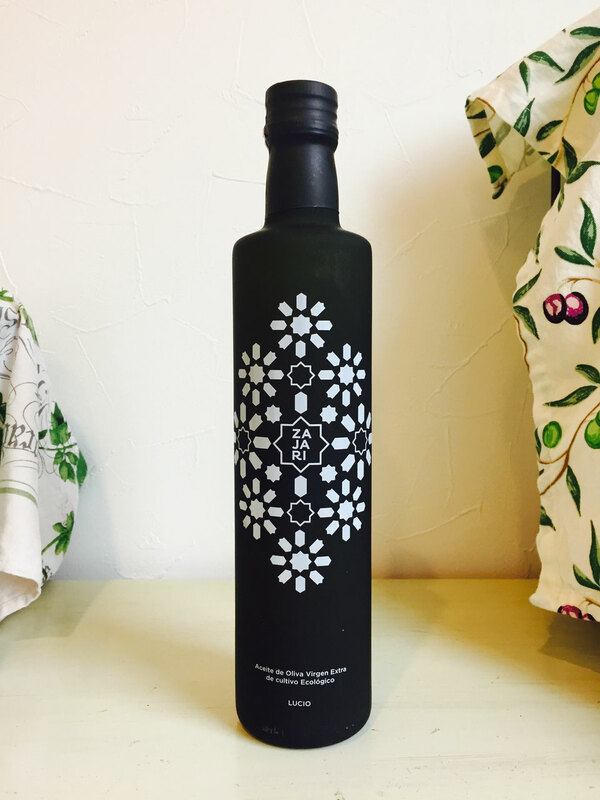 Made only with early picked Picual, which provides rather robust taste of early picked olives. Strong aroma of fresh olive makes you enjoy 'the' taste of good quality of extra virgin olive oil. 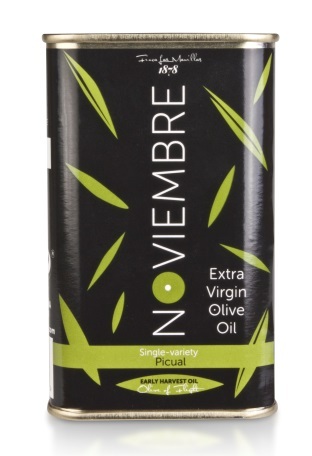 Good for those who like to enjoy the typical aroma of fresh and strong extra virgin olive oil. Fresh green olive and green grassy flavor is good for eating as it is on salad, sashimi, yogurt, fruits. Less tangy than Picual variety, and good for those who want to enjoy the green flavor of fresh olives. Compact package in a can. 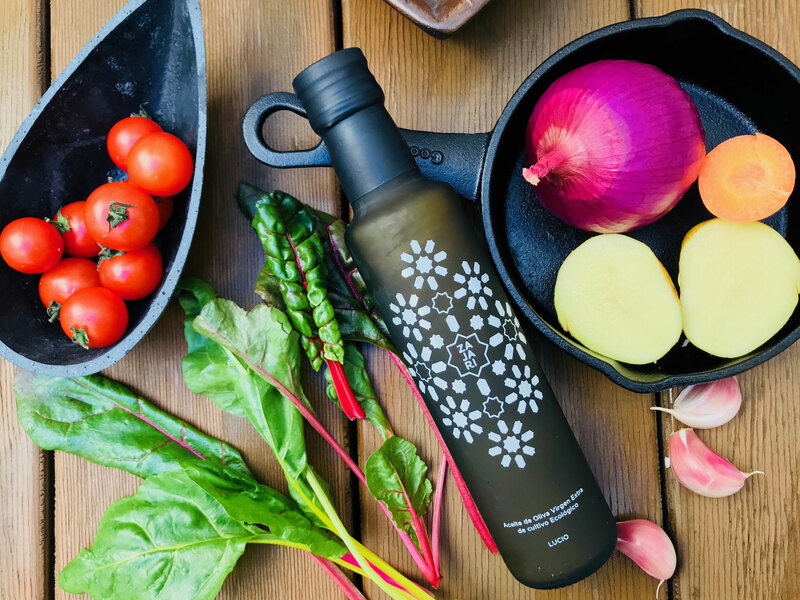 good quality and tasty olive oil. This is it! Dried olive seeds in a hard shell. Just dried, no salt, no colorant, no added fragrance, no additives. 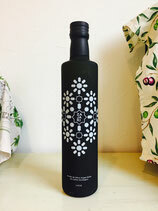 You can enjoy the taste of olive while drinking wine or sake. Sprinkle on leafy salada, or steamed vegetables or white fish with pouring extra virgin olive oil. Extra virgin olive oil contained gummies with citrus flavor. Sugar contained. Good snack for a break at work, or when you feel a little tired. Healthy sweets with the nutritious ingredients expected from extra virgin olive oil. Good summer snack as it is still tasty to eat chilled. From Oviedo in northern Spain. 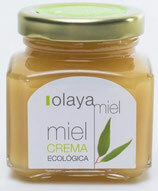 Bees freely living at the elevation of 800m in the organic environment, makes honey rich in nutrition, enzyme and aroma. 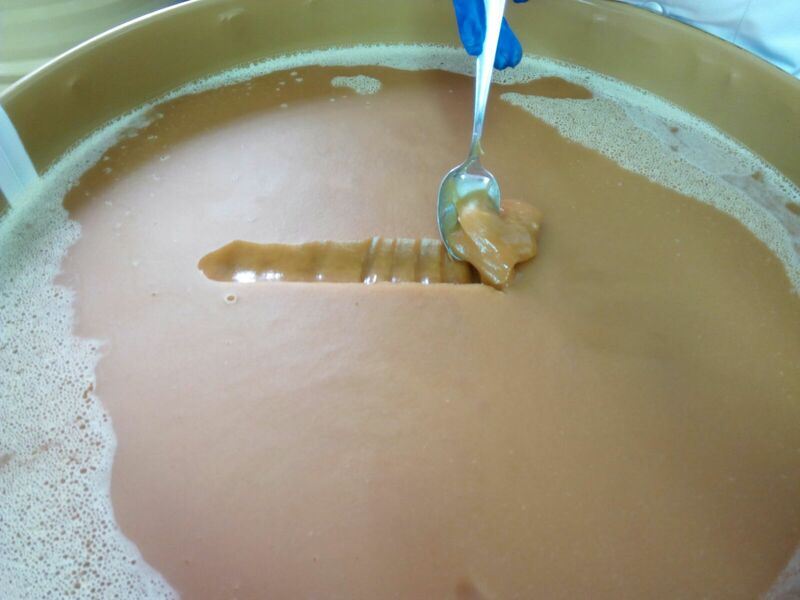 Exclusively developed stirring technology makes creamy honey even at low temperature. 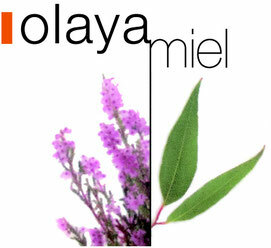 Two flavours of Eucalyptus and Heather. 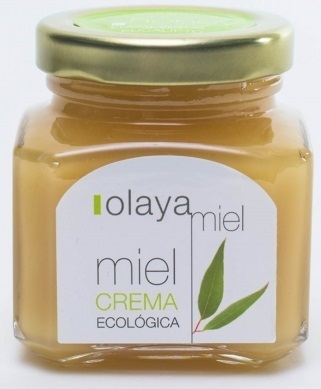 EU Organic certified. 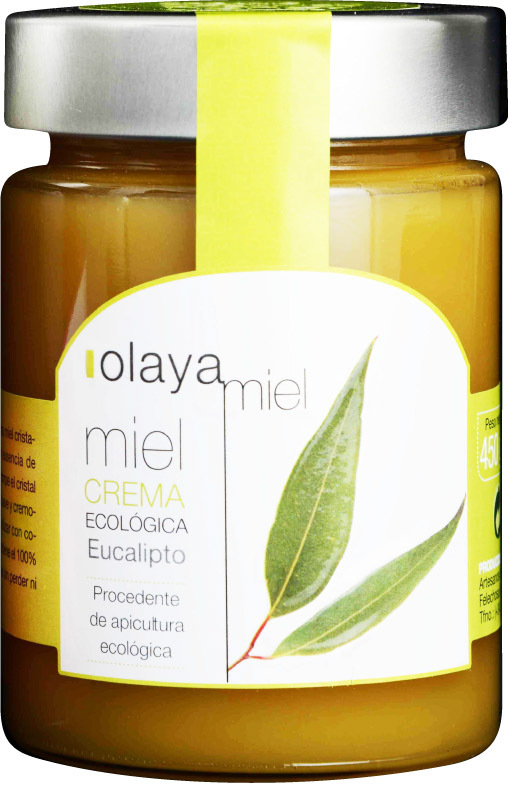 Eucalyptus is known to be good for respiratory system, espciallly when you cough or have stuffy nose. A spoonful of eucalyptus honey every day, or mixed with freshly squeezed lemon juice in hot water is good for your heath. 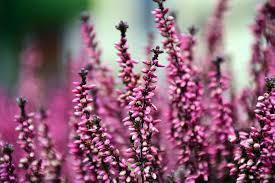 Heather or Brezo is known to be rich in iron and minerals. Flowery aroma with slight bitter and sour tastes is also good as a cooking substitute for sugar. Goes well with nuts.